" Photographing the moments that tell your story. "  I am a Calgary based wedding, lifestyle & family photographer focused on capturing authentic moments. I help guide clients to get what I need but never overly stage shots. I want my clients to feel relaxed and achieve genuine photos they absolutely love.